In order to become a member of Tai Chi Centre UK Live-Stream Studio you have to click the Sign Up button to register yourself as a member of Tai Chi Centre UK Live-Stream Studio. 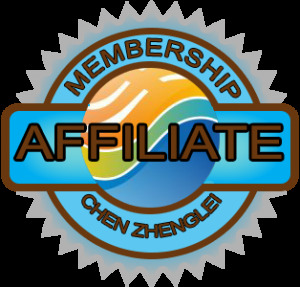 请点击注册按钮完成会员注册。You are entitled to receive 10% discount of membership fee every month by entering this promotional Coupon code: ‘008liming’ at view basket step in the shopping cart. For details of the terms and conditions of the membership please click the Description of Membership.